The Mt Hood 50 by Go Beyond Racing is beautiful single track trail 50 miler on the Pacific Crest Trail. 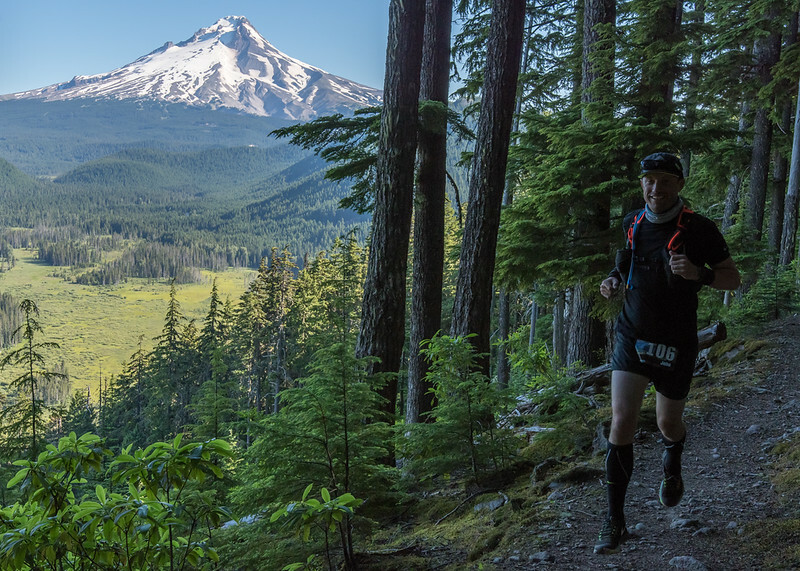 Perfect for the first timer or the seasoned runner, the Mt Hood 50 is always a blast. 25% of the proceeds from sales of these photos will benefit the Pacific Crest Trail Association. You may download watermarked photos for free by right-clicking on the photo.